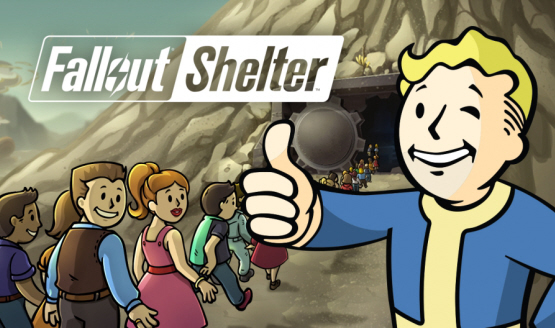 During the Bethesda E3 conference, it was announced that Fallout Shelter is coming to PS4 and Nintendo Switch. 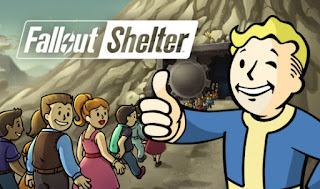 The announcement comes on the 3rd anniversary of the launch of Fallout Shelter at E3 2015. Fallout Shelter is available now on PS4, Xbox One, PC, Nintendo Switch, iOS and Android.